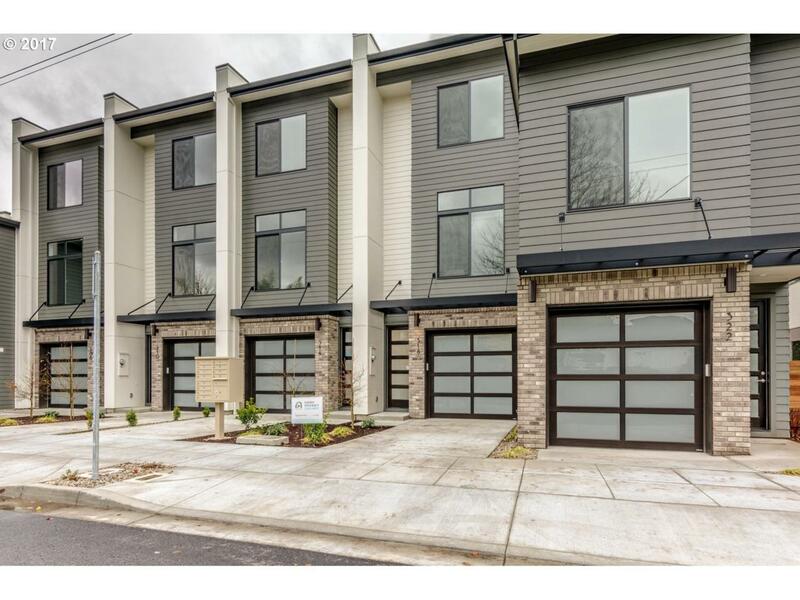 Beautifully done townhouses in a perfect location with a 91 Walk Score and a 92 Bike Score. Anything you need is in walking distance with great food and shopping all around. Then come home to your immaculate 3 bedroom, 3.5 bathroom home with ductless heating & cooling, upgraded finishes, and attached garage. The home features a tankless hot water heater, backyard for entertaining, and so much more!